If your company runs like a complex machine with various cogs and wheels, then now is the time to consider implementing real-time dashboard software. Today, dashboards are becoming the accepted way to simplify any business, because of their usefulness in solving various business challenges. These dashboards operate like the dashboard of your car; it gives you information about what is right and wrong with it. 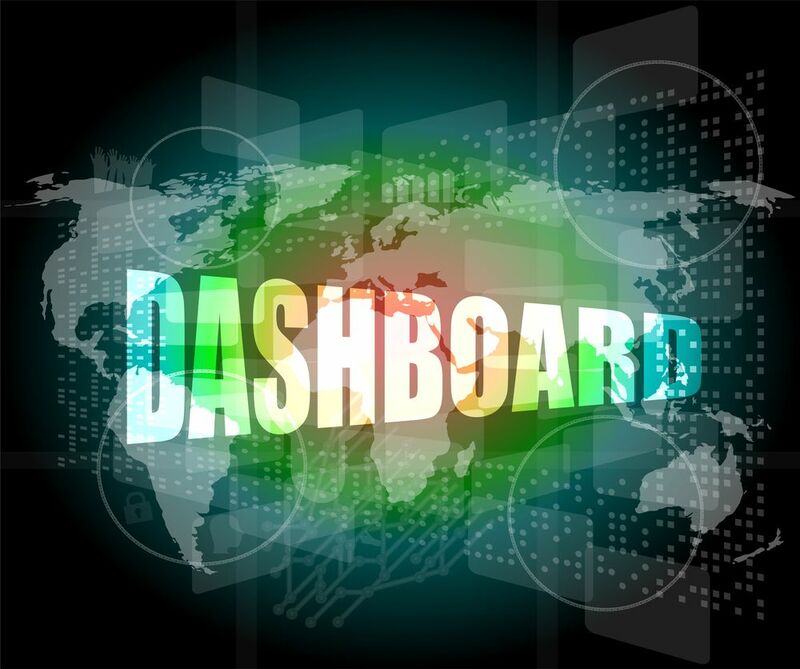 Because business dashboards provide valuable information on performance, they are increasingly integrated into businesses as standard programs. Do you set KPIs for your employees? Your business is only as good as the progress it makes towards its goals. If you aren’t setting and defining good KPIs for your company and employees, you’re endangering the success of your business in the short-term and the long-term. 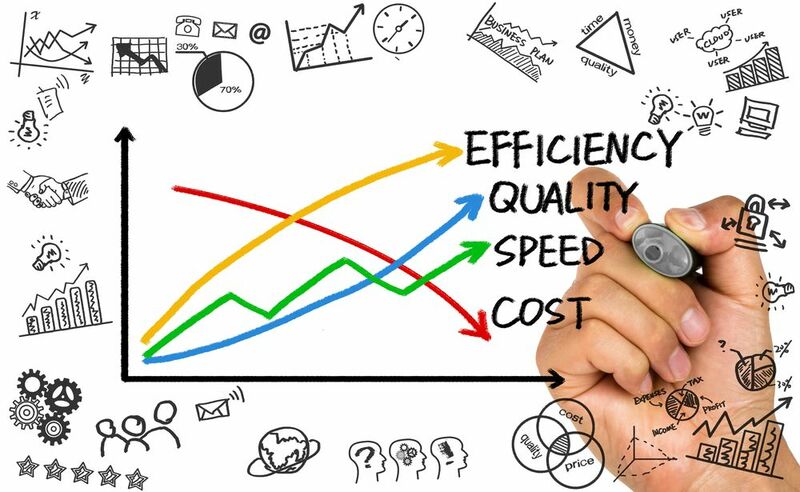 Using SMART criteria to determine the relevancy, effectiveness, and attainability of your KPI allows for better decision-making. This article seeks to show you how using the SMART mnemonic helps you set goals. 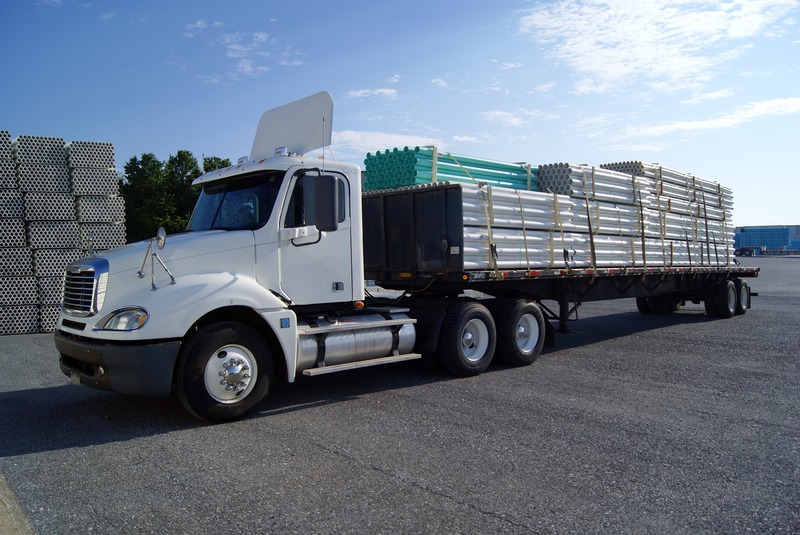 If you are looking for ways to optimize the supply chain in your business, BI is what you need. Business intelligence can make supply chain management easier and more effective. Your chain is optimized, made more efficient, and increases the profitability of your company because of the direct effects of good BI integration into the supply chain. 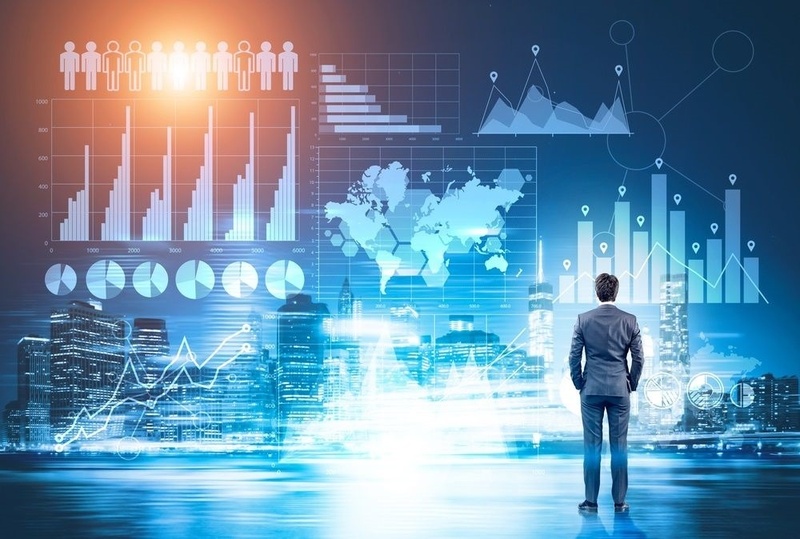 Read on for an in-depth look into how implementing Business Intelligence into your supply network can boost your company for the future. Today, the world of business intelligence is changing incredibly fast as cloud systems gain popularity. 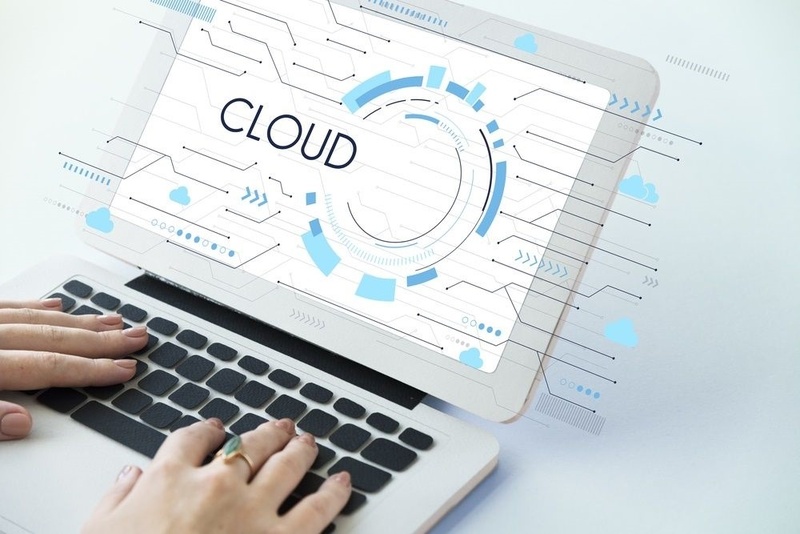 When compared to more traditional business intelligence applications, cloud applications have shown vastly improved capabilities for significantly lower costs. With cloud solutions, you gain improvements to the security, integration speed, efficiency, and support capabilities of your BI applications. 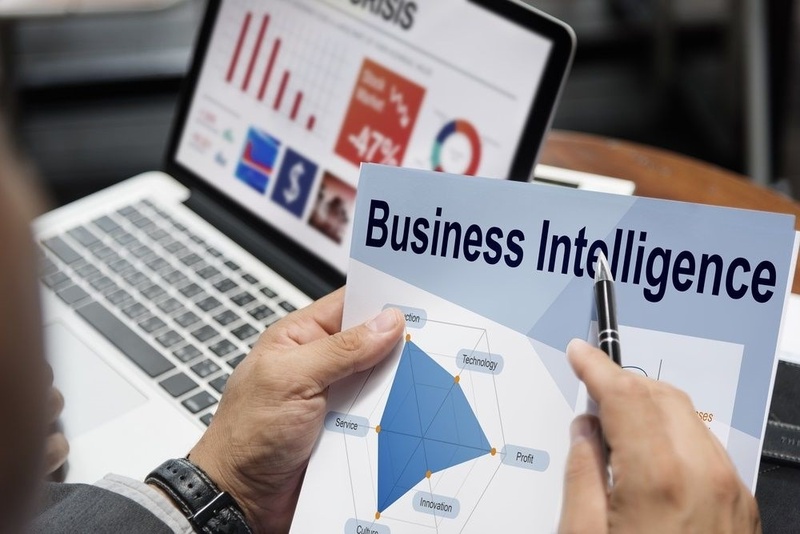 Dictionary.com defines Business Intelligence (BI) as "the methods and technologies that gather, store, report, and analyze business data to help people make business decisions." This is BI at its most basic. It uses data mining, online analytical processing, querying, and reporting to give you a detailed view of how your business is running. But what is BI actually used for? The manufacturing plants of today create incredible volumes of data as they work. 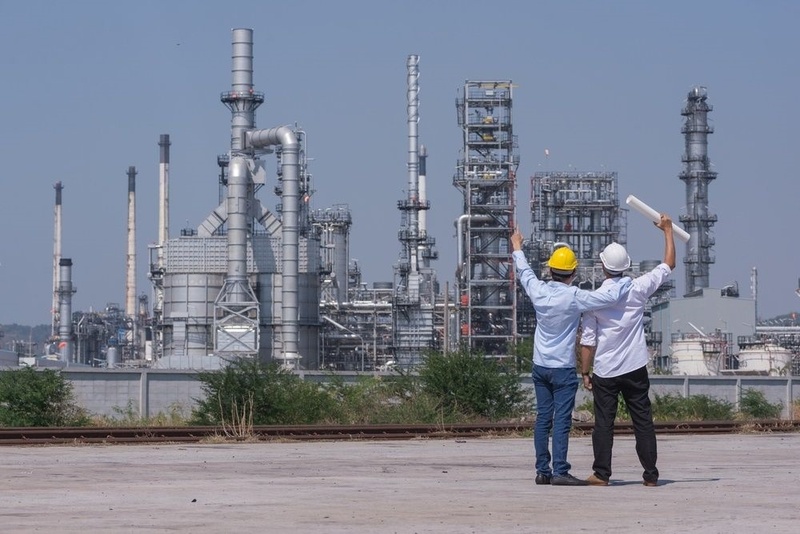 The data you accumulate during manufacturing operations allows you to increase your process efficiency, assess risks, and respond to the needs of customers in real time. The problem with normal businesses is that it is hard to keep up with the amount of data that builds up. With Business Intelligence integration, this can change for the better. As bandwidth increases and internet access grows more common and reliable, businesses push for more services, both from and through the Cloud. 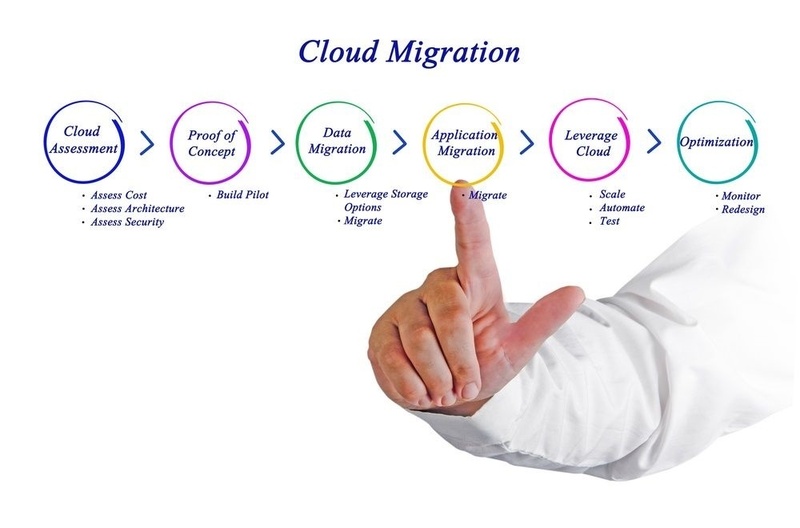 This process is called Cloud migration. As the Cloud becomes the preferred platform for computing and networking, older forms of both hardware and software are growing obsolete. Your business no longer needs a dedicated server room in order to handle increased data flow. The Cloud is already part of regular business, whether you realize it or not. For instance, any website on a hosted server is already part of the Cloud. The Cloud is about more than just websites, however. It’s a critical step to optimizing your business. In our previous article, we discussed “DOs” for a report generator. These included the need for scalability, compatibility, on demand/scheduled reporting, and web/mobile interfaces. 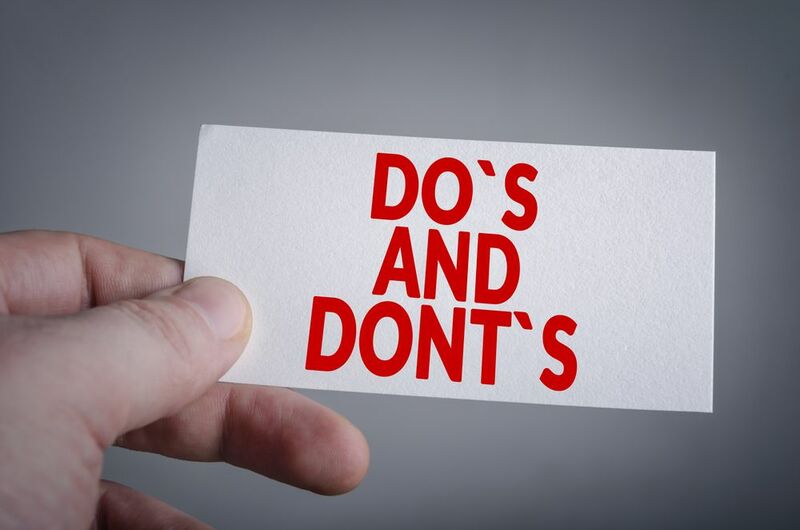 In Part 2 of this short series, we will look at the “DON’Ts” for a report generator software. Data visualization offers superior communication for businesses in any industry. The benefits of translating data into visual charts and images allow you and your audience to absorb more information with less work. At the same time, data visualization sparks creative thinking and comparison, which helps you get more out of meetings and presentations in addition to daily work. It is one thing to build report generator software, but it’s another thing to create software that is intuitive, functional, and effective. There’s no shortage of software that generates reports. 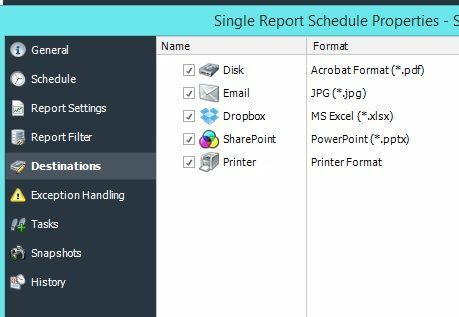 From Crystal Reports to SSRS and everything else in between, there are plenty of tools for businesses to not only format their data but generate and view it. BI is a trending term in today’s business and software worlds, but it isn’t always easy to see what such programs have to offer. At first glance, BI solutions may seem like glorified search engines. The truth is that BI is a necessary tool in the world of big data and borderless enterprise. Many key solutions and critical developments hide in the vast hoards of data today’s businesses generate and collect. 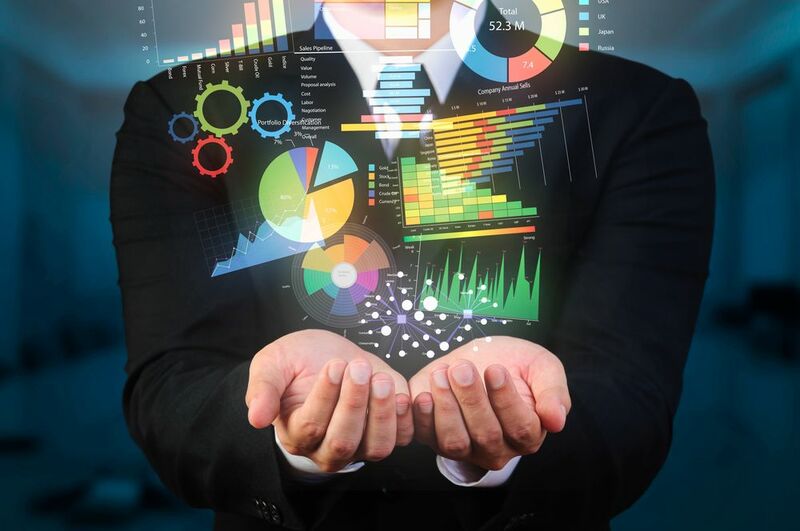 Business Intelligence transforms that data into a true advantage rather than an inconvenience.